Training for companies in the West and North West region. Role Skillnet is a regional, multi sector learning network for companies of all sizes mainly operating in the West and North West region. The objective of the network is to provide funding and support for businesses and employees to develop and grow through the provision of relevant, flexible and affordable training. Member companies work collaboratively to respond to skills needs within their businesses, training categories include technical, non-technical and behavioural skills. The network promotes strong focus on Leadership, Management and personal development programmes. 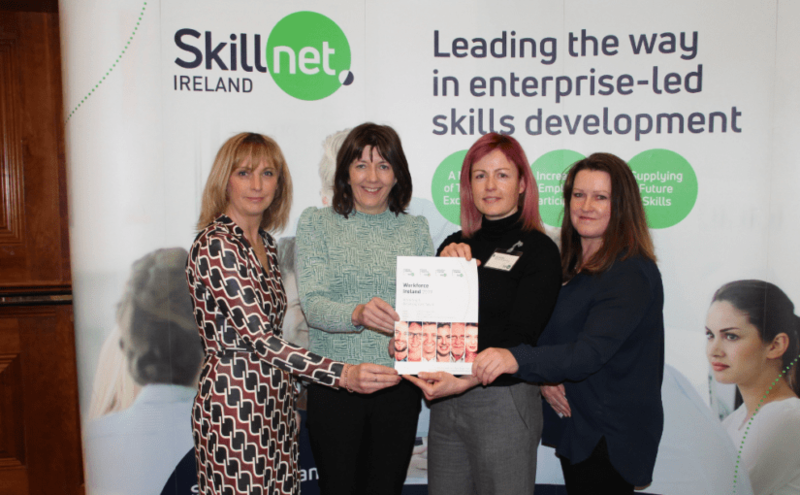 Role Skillnet is promoted by Boyle Chamber of Commerce. The network delivers training mainly in the West and North West region. We are very thankful to the ROLE Skillnet for supporting our Management Development training. Network support was a critical factor in running the programme and we found the funding process and the support to be efficient & professional. The training enabled our managers to enhance the technical and behavioural skills required for their roles and we look forward to working with the Network again! 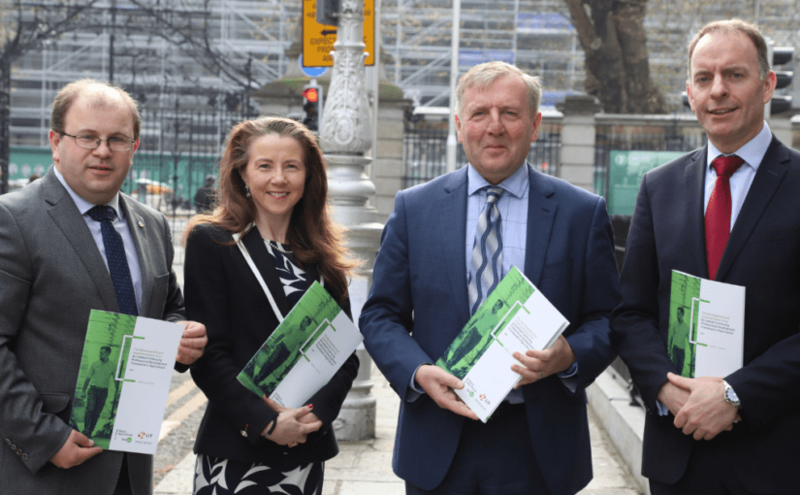 ROLE Skillnet continues to provide us with support and information, enabling us to avail of the most appropriate training for our employees. The Network team are always on hand to answer any questions and provide us with the best solutions possible.